Offering knowledgeable, friendly advice and tuition, Shelley, Helen, and Luiza unleash the full power of MYOB in your business. Bay Business Support specialise in one-on-one onsite training. We come to you, in your place of business; using your own live data file to assist in any particular areas that are giving you trouble. Your satisfaction is paramount and we will give advice to ensure that you are matched with the most suitable product for your company’s needs. We back up our training with phone and internet support and troubleshooting so even if you are out of town and can't talk face to face, we can still ensure your experience with MYOB as stress free as possible. Our greatest satisfaction is in training our clients to a level of competence where they have the confidence to complete their accounting & payroll themselves. However, we enjoy building a relationship with our clients so that they feel comfortable to call us for continued support. We also hold multi-person training classes and workshops for up to 3 people on specific subject training; either at your work site or ours. Or, if you're just starting out, the team can set you up with MYOB products that best suit your needs. They can install them and set-up your system to help you start off on the right foot. They can even get your invoice and statement forms looking their best before they go out to clients. We are trained exclusively in MYOB AccountRight, and MYOB Payroll and offer the highest quality of education to empower you and your business – or even just help you to land that job with MYOB requirements. Shelley has been training in MYOB products for 13 years and an approved MYOB Consultant for 5 years. 17 years with NZ Post & Telecom in customer service, supervising staff and training in computer programs. 16 years office management experience using MYOB Accounting products and MYOB Payroll. Actively involved with dog agility training. Married with 2 adult children, 2 dogs and 1 cat. 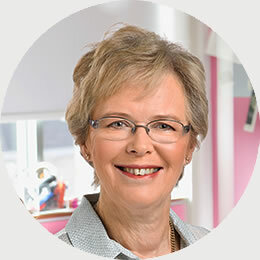 Helen has been an Approved MYOB Consultant since 2002. Previously the Director of Bay Business Support, Helen is now assisting Shelley as a training consultant. She has a background in computer programming, installation and office management. She is certified in all AccountRight Accounting packages and Payroll. 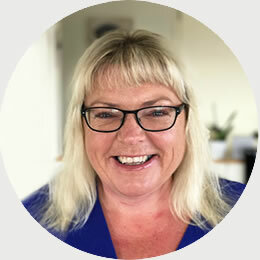 Helen has 20 years of office management experience, so there is little that she doesn't understand about the problems you could be experiencing. Helen is married with an adult family and a proud Nana to her three grandchildren. 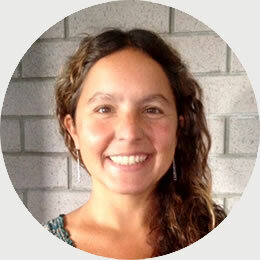 Luiza is originally from Brazil and has lived in New Zealand since 2006. We have worked with Luiza for several years and recognize her knowledge with MYOB as well as Microsoft products and other addon software. She has a degree in Biological Sciences. 8 years work experience in Office Management and Administration using MYOB products. Lives in Papamoa with her partner Leo. She has 2 cats and loves nature.